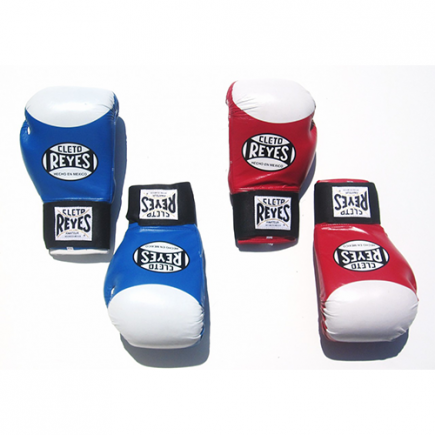 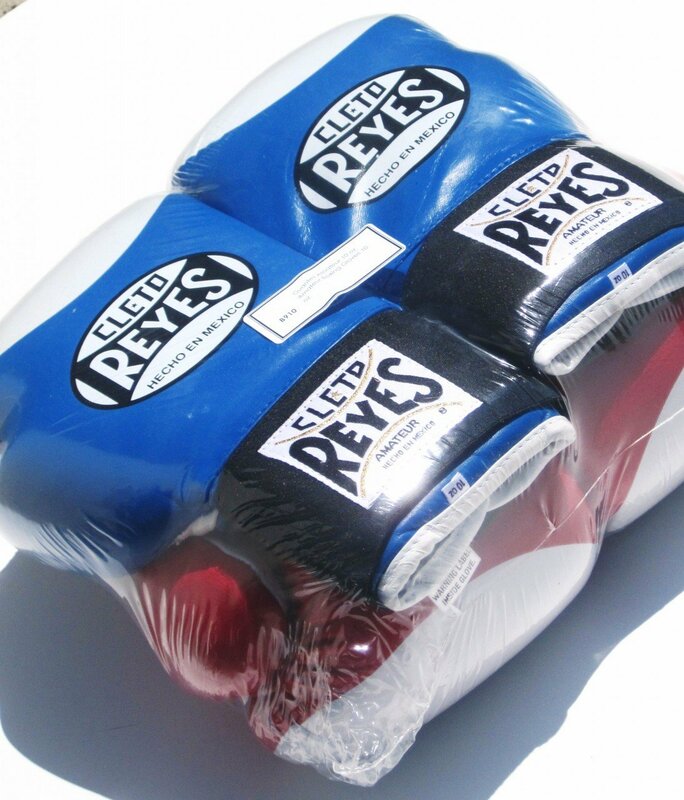 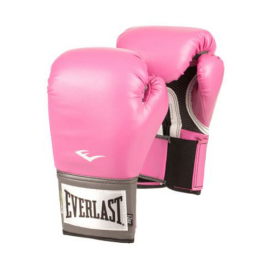 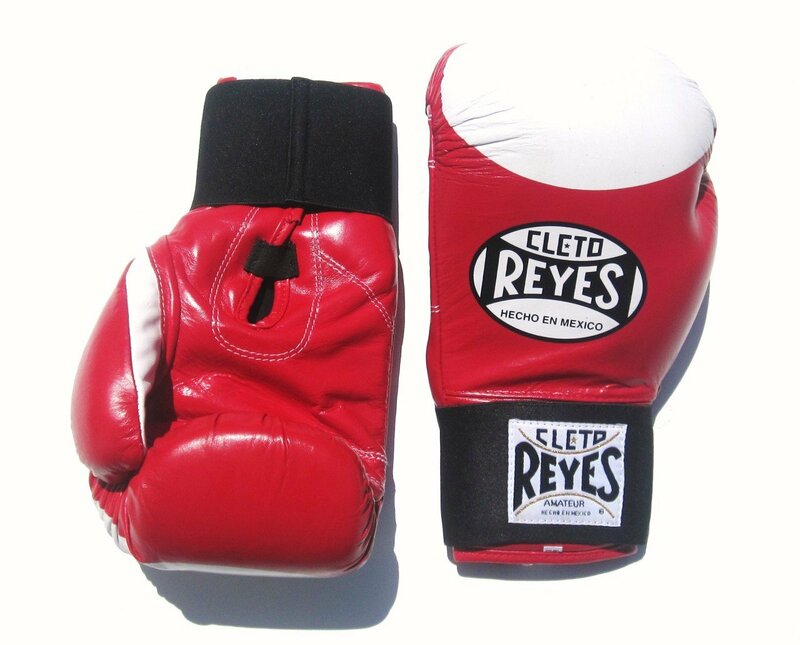 View cart “Cleto Reyes 12 oz Training Boxing Gloves” has been added to your cart. 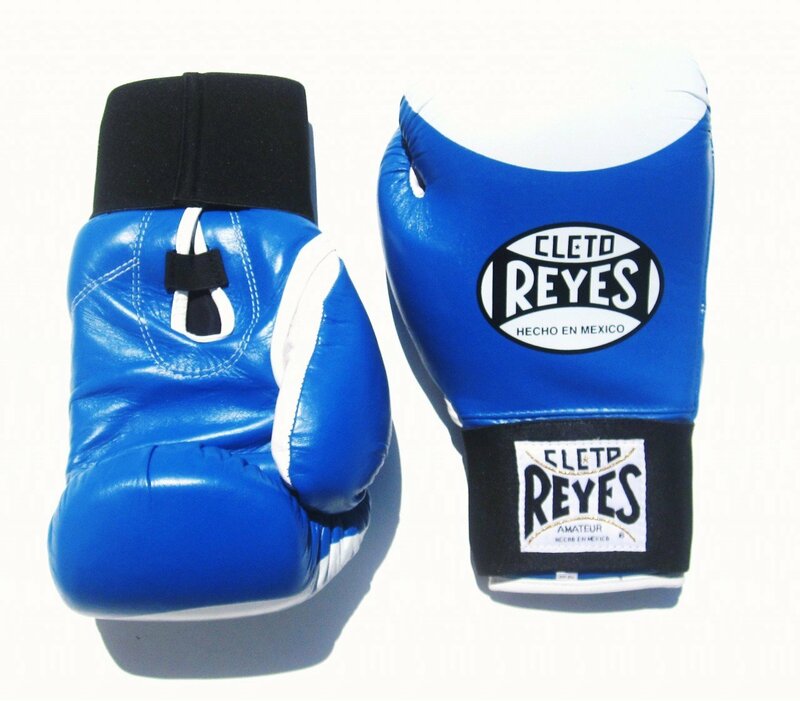 These official cleto reyes boxing gloves are Olympic style, and approved by the Berlin Technical University as amateur competition gloves. Made of real cowhide leather, and also has the white pigmented area required by AIBA. We are one of the few companies who have this set, so buy these as a set of two, (red and blue) and save $10.00! 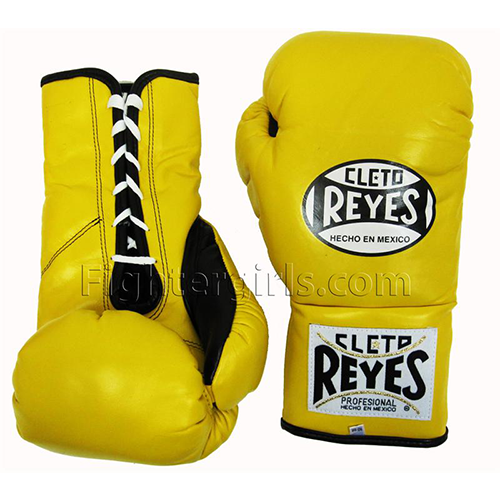 Made in Mexico these gloves are made of only the finest, buttery soft leather. 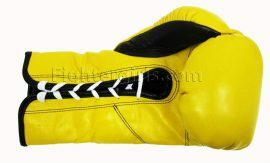 Aniline dye process make for a true yellow color that will not rub or flake off. 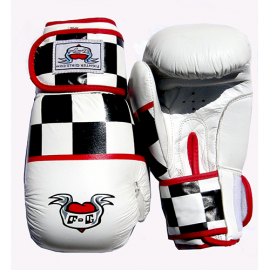 Secure open-cell foam padding will keep your hand protected and securely in place. 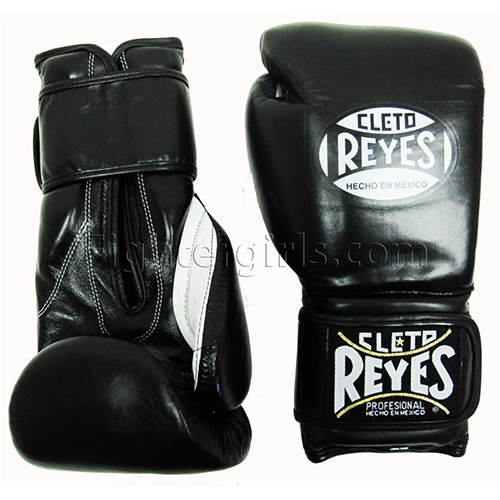 Nylon water-repellant lining prevents moisture in the padding to lengthen its life and prevent an overweight glove caused by water retention. 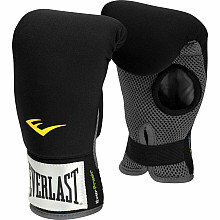 Lace up at wrist. 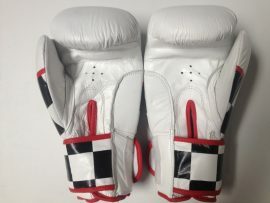 Each pair of gloves is stamped with its own unique serial number.